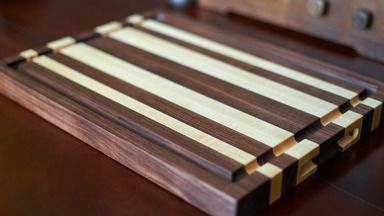 We made these edge grain cutting boards from hard maple and walnut and show two ways to route the juice grooves as well as an easy way to route the handles! 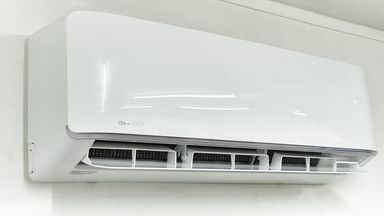 To make the shop a lot more fun to work in during the summer and winter, we decided to install a ductless mini-split heat pump. 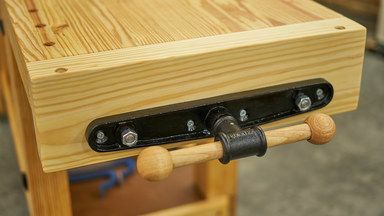 To finish up our Roubo-inspired workbench, we'll install a Rockler quick-release end vise and a set of workbench caster plates to make it easy to move around the shop. 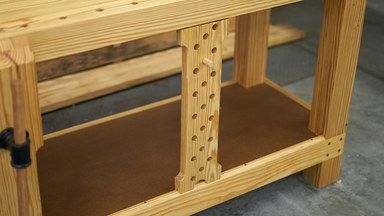 To help support longer workpieces in the leg-vise while planing, we'll add this simple sliding deadman to our workbench. 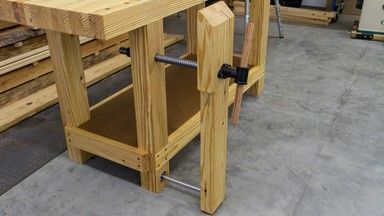 Next up for our Roubo-inspired workbench is a heavy duty leg vise using a single 2x8, an inexpensive vise screw, and a linear bearing and shaft. 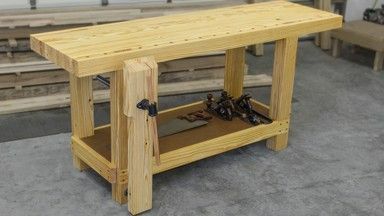 This Roubo-inspired workbench is built by laminating together board to form the leg tenons and mortises in the top as well as the lap joints for its long stretchers. 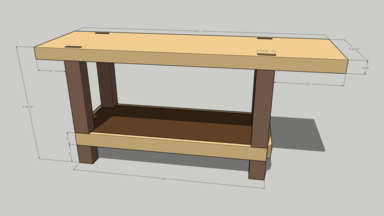 In this introduction to SketchUp, we'll design a version of our Roubo-inspired workbench. 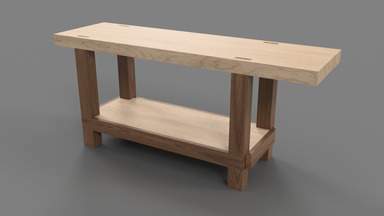 In this introduction to Fusion 360, we'll design a fully parametric version of our Roubo-inspired workbench. 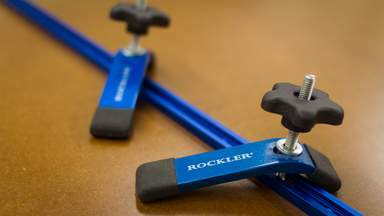 We wanted to do a little giveaway to say thanks to all of you that have been following us here and on YouTube. 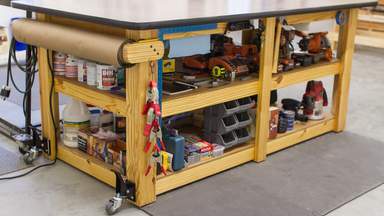 Some of the most useful improvements that we've made to the workbench over the last few months. 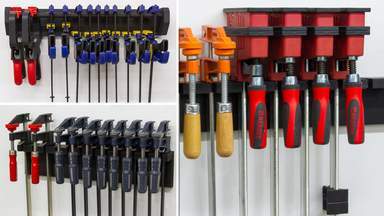 These clamp racks are a great way to organize most clamps and can be made easily from just a few scraps. 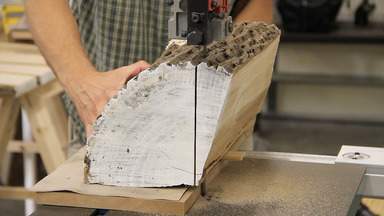 A quick experiment to see how easy it would be to mill short logs using a bandsaw. 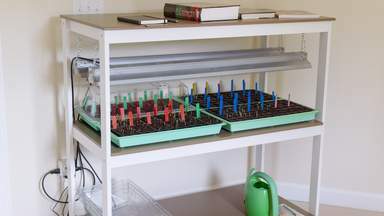 This seed starting (or storage) rack is simple to build and can be easily customized to a desired size. 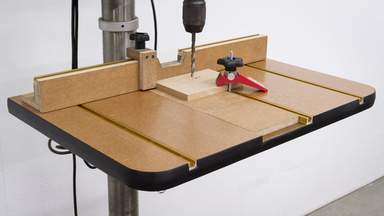 This drill press table and fence can be built quickly from some scrap MDF and a few pieces of T-track. 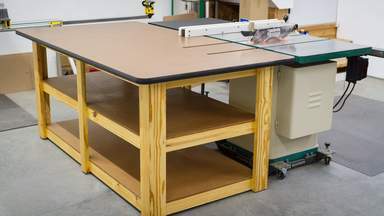 This combination workbench and table saw outfeed support is not only functional but also contains plenty of storage space. 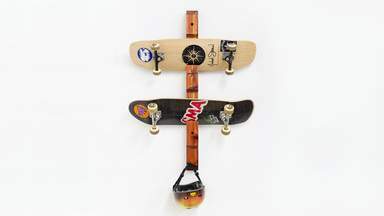 This simple skateboard rack can be easily customized to fit up to five skateboards using a single 8' piece of lumber. 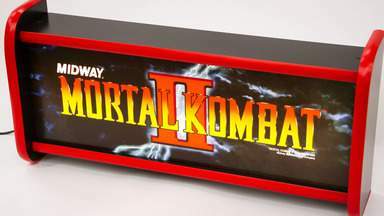 Here's a fun little project for anyone that has a favorite arcade game! 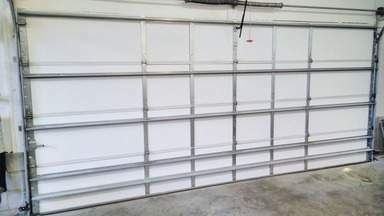 Installing a garage door insulation kit can be done quickly and with just a few common tools. 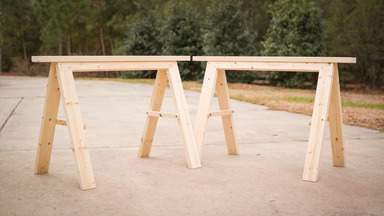 Here's a fairly quick project showing how I built a very sturdy pair of folding sawhorses from 2x4s. 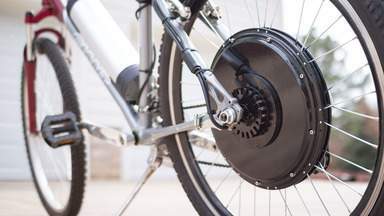 It was finally time to take my dusty, neglected Giant Sedona bicycle off the wall and give it an upgrade. 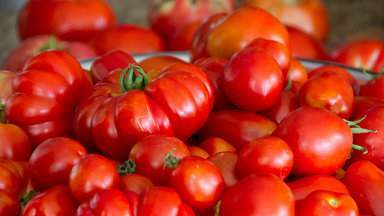 With 2015 winding down I thought it would be a good time to do a summary of what worked well and not so well in the garden this year.